Yesterday we heard the tragic and horrifying news that a CHAT student, Yishawn (“YaYa”) Robinson, was murdered late Sunday night here in the East End. At this time, the investigation is still ongoing, so there are few details we can share about his death. But there are so many details that could be shared about his life. 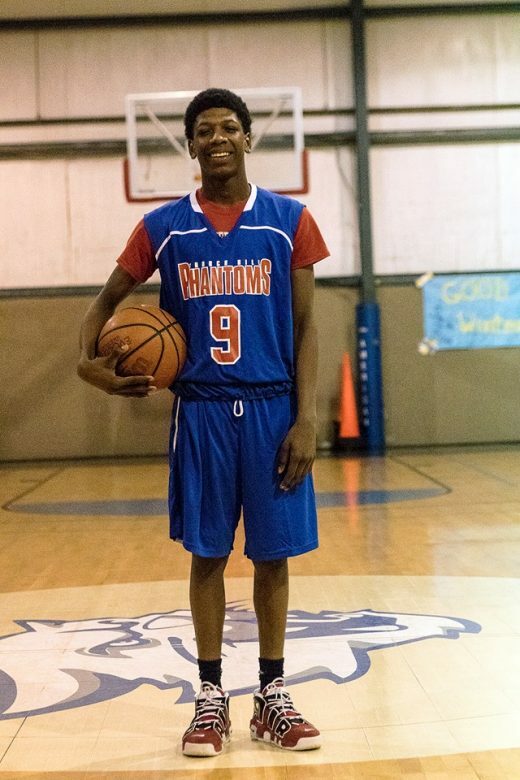 YaYa connected with CHAT through our Friday night youth group last year, and then joined the Phantoms basketball team. Even when there were challenges and opportunities for growth, YaYa showed his commitment to improvement. 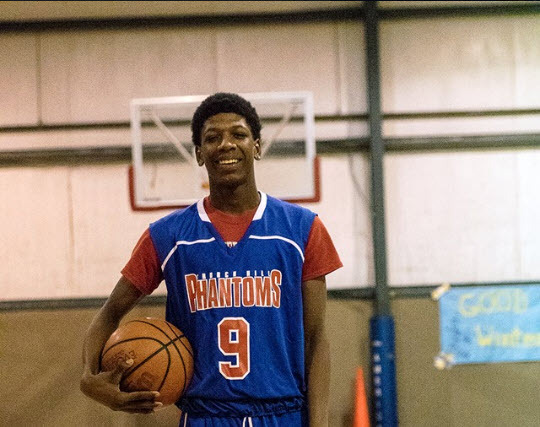 On the court, his impact as starting point guard was immediate as the Phantoms won 6 of their last 7 games. Academically, he started this school year even stronger, excelling in many subjects. YaYa’s death hits us hard, and is yet another painful reminder of the trauma and brokenness that so many of our students face on a daily basis. The season of Advent is a season of waiting and longing in the midst of darkness – longing for all things to be made right, and for God’s kingdom, on earth as it is in heaven. But this waiting and longing isn’t passive. As we lament and mourn Yishawn’s passing, all of us here at CHAT remain committed to seeing every student we serve as Image-Bearers of God, worthy of all the dignity and investment we can offer – and more. We’re so grateful for everyone who’s joined us in this work, and ask for your continued prayer and partnership as we work towards a day when no students’ life will be cut short by violence. This is so incredibly tragic. My heart goes out to all his family and friends. Yes. Thank you for adding a face to his name. Bless his soul and prayers to the family. I taught YaYa two years ago when he was still at Armstrong and his death has greatly affected both the students and teachers. Reading about all the progress he’d made since I last saw him only makes his death that much more tragic. If there will be any public memorial services please share them here as well. Thank you. YaYa worked in our Job program a few years ago. He possessed the material to make something of himself. It is too bad, his life was taken before he was able to reach his goals.